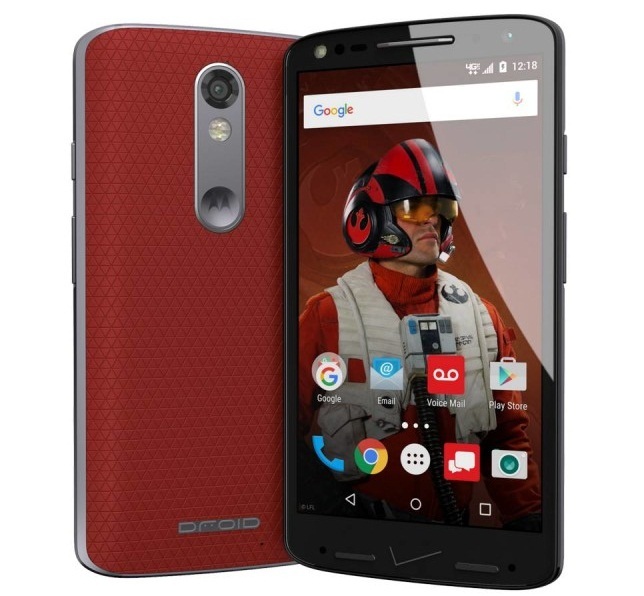 Star Wars fans are looking out for the next in series game and it will be The Force Awakens which makes it as the most anticipated movie of the year. 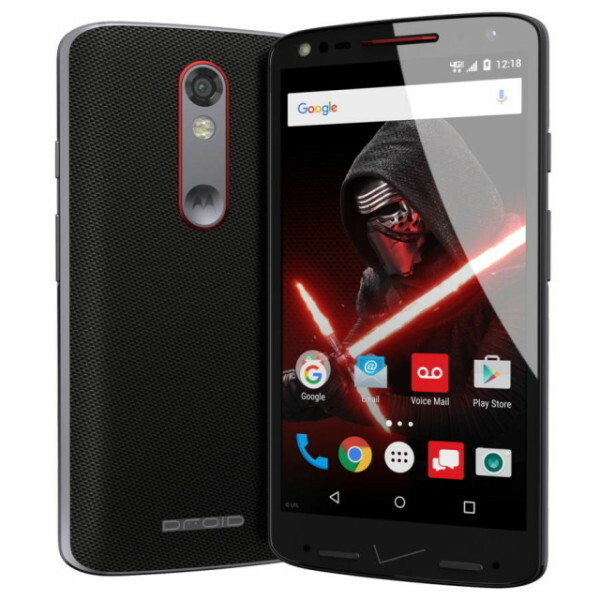 The craze gets over to smartphone as Verizon has teamed up with Motorola to offer limited edition of Motorola Droid Turbo 2 Star Wars Edition, bringing Star Wars themed colors schemes on the device. 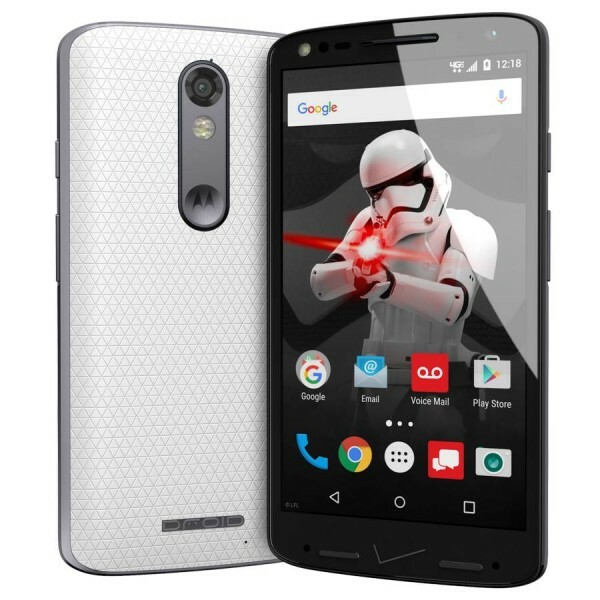 This new Droid Turbo 2 variant is already available for order from Verizon Wireless. 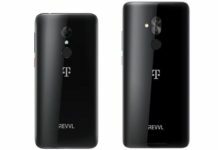 The specifications of the device hasn’t been modified and they remain same which reads 5.4 inch Super AMOLED display with Quad HD resolution, 64 bit Octa-Core Snapdragon 810 SoC coupled with 3 Gigs of RAM, 21 mega pixel main camera with dual LED flash supporting 4K UHD video recording, 5 mega pixel front facing camera and massive 3760 mAh Li-ion battery. 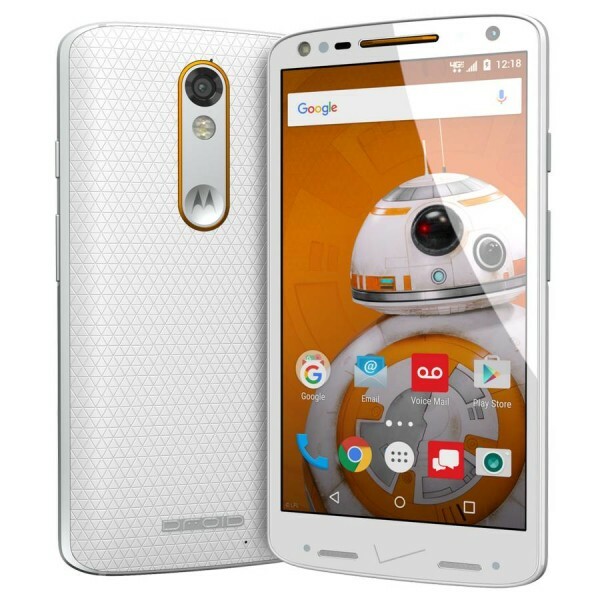 If you are interested you can order this handset with limited edition color schemes from Verizon’s Moto Maker. 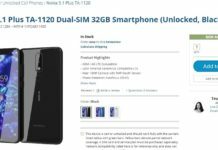 If you are interested, head to Verizon Wireless site.